Ronald Charles DeRemer, 71, of Monroe Twp. passed away Nov. 18, 2018 at the Wilkes-Barre General Hospital. He was born in Monroe Twp. on May 18, 1947, and he was the son of the late Charles and Lena Traver DeRemer. Ronald was married to the former Deanna Marie Smith for 50 years. Ron, was a 1966 graduate of Tunkhannock and soon after enlisted in the Army serving his country during the Vietnam War. He enjoyed hunting, bowling and attending the local dirt track car races. In addition to his parents he is preceded in death by a sister Louise Brown Sandor and a brother Richard DeRemer. 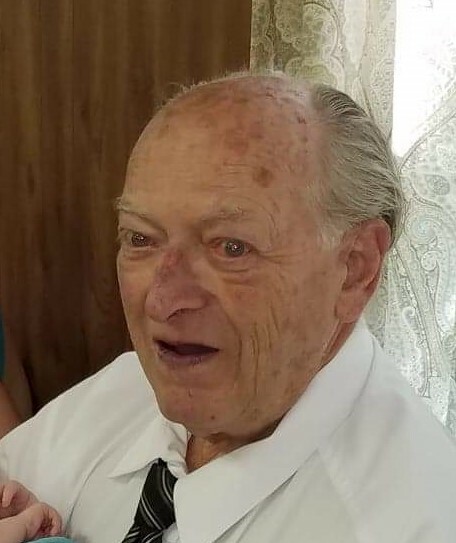 In addition to his wife he is survived by his children James and Amanda DeRemer of Wyalusing, and Scott and wife Stacy DeRemer of Monroe Twp., and 8 grandchildren and 1 great grandchild. 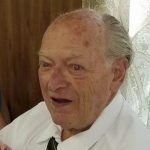 Services and interment will take place at the Orcutt’s Grove Cemetery Noxen at a later date.